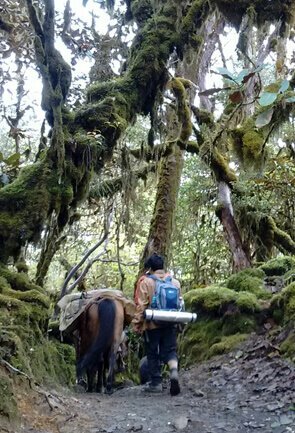 A very small hill station cuddled in the lap of Himalayas in West Kameng district of Arunachal Pradesh, Bomdila is no less than a slice of paradise on earth bestowed with a pious aura of spirituality, peace and solace. Sprinkled with frosty Himalayan peaks, virgin forests and gorgeous fruit orchards, the enchanting place, within no time, takes the visitors in complete awe of its breath-taking natural splendour. 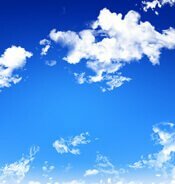 While undoubtedly, the quaint town is a soul-seekers’ retreat leaving them with an inexplicable sense of rejuvenation and transformation, it’s also a heaven for adventure lovers offering them with a wide array of outdoor adventure activities such as hiking, trekking, mountain biking and forest camping. 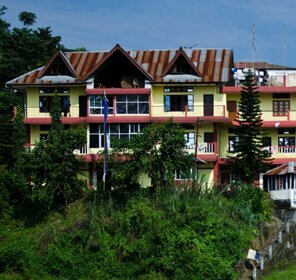 Perched at an altitude of 3500 metres in Eastern Himalayan Range, Bomdila sits as the administrative headquarters of the West Kameng district of North East Indian state of Arunachal Pradesh. 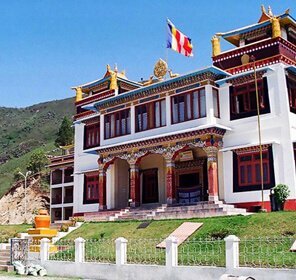 According to the historical records, the town was once a significant part of the Kingdom of Tibet and was reigned over by the local tribal rulers. It was during the time of British rule that Bomdila was captured by the British troops and made part of the Indian Territory. Even till date, though the town is considered an inseparable part of the Indian subcontinent, it still remains as a matter of dispute between India and China with the latter invading it in 1962 to reinforce its territorial claim. 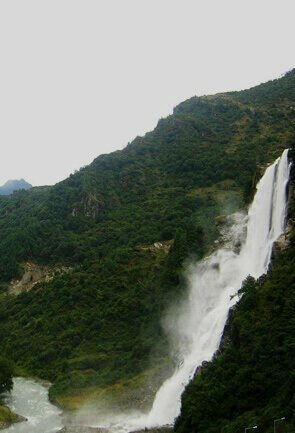 While certainly, this quaint little town’s close proximity to the Indo-Chinese border makes it a sensitive zone with Indian Army troops deployed all around, the fact does not deter innumerable holiday makers, adventure enthusiasts and spirituality buffs coming here and spending a wonderful time in the lap of Mother Nature. The verdant forests, striking fruit orchards and numerous scenic trails in the region provide for an exhilarating time to all the nature lovers and adventure buffs; when here, venture on for some leisurely walks around the hill pathways revelling in entrancing nature’s vistas, go picking fresh and juicy apples right from the fruit farms or just sit back in hotel balconies and soak in the magic of setting sun painting the horizon in its pinkish-orangish hues; needless to say, each moment spent in Bomdila would be an experience one of its kind and off-course, a memory to treasure forever. 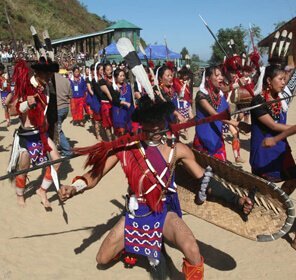 For those who are up for an unparalleled cultural rendezvous with Bomdila’s fascinating cultures and traditions, be informed that they must plan their trip here during the time of festivities when entire town is busy in rejoicing and merry-making. Losar, which marks the beginning of the Buddhist New Year, is one of the most important festivals of the region and is generally celebrated during February end or early March. 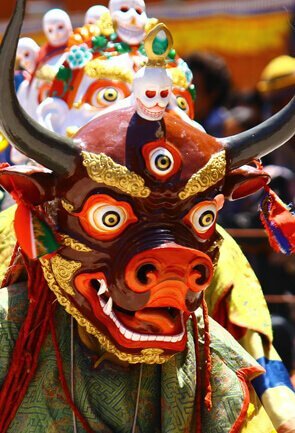 This is the time when cultural freaks can have most out of their Bomdila holidays witnessing the vibrant cultural programmes, watching entrancing masked dance performances, observing unique prayer rituals and savouring the delicious Tibetan food. 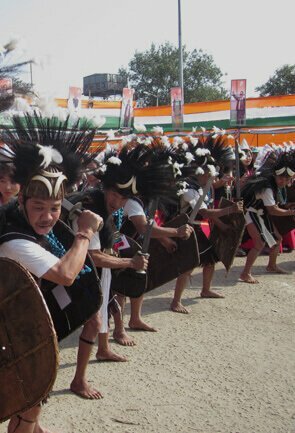 To reach Bomdila, one needs to fly in to the Salonibari Airport located at the Assamese city of Tezpur and then board a shared taxi or the Assam state run bus from there, which takes almost 4-5 hours to disembark the tourists at Bomdila taxi stand. Alternatively, one can choose for a rail journey up till Rangapara, further followed by a road excursion via NH 52 either by a bus, a shared or a private taxi. 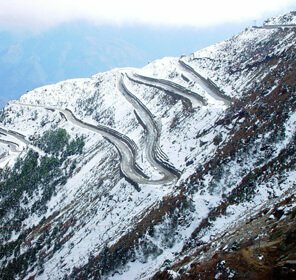 The road conditions to Bomdila are not in a very good shape so, do expect some bumpy rides. Heavy rains and occasional landslides too sometimes add to traffic congestions and road blocks. 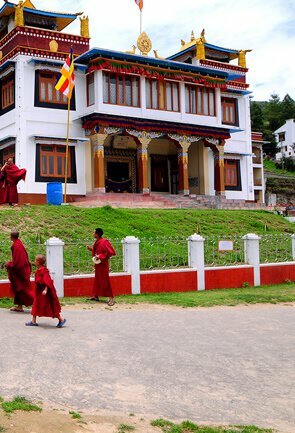 Highly influenced by Buddhist and Tibetan culture, Bomdila also makes as a great destination for avid anthropologists and sociologists too who are always in quest of some unique cultural experiences. 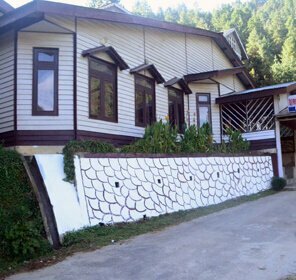 Truly, a scenic wonderland tucked away in far-off corners of North East India, a trip to Bomdila is never short of spectacular and is sure to leave everyone with some unforgettable memories to be cherished through their lives. 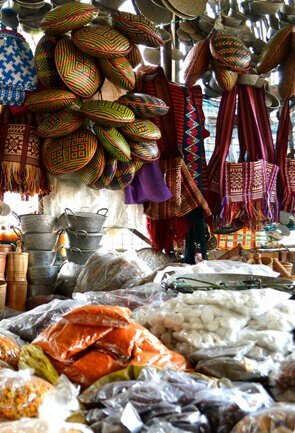 We, at Tour My India, bring for our esteemed customers, a comprehensive travel guide on Bomdila which gives a detail information on the town’s famous tourist attractions, popular places to visit, best things to do, must visit markets and preferred accommodation choices. 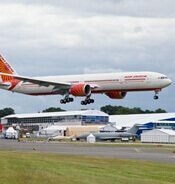 In case one is looking for a travel package, we also deal in providing the same at best discounted rates. Our well-experienced staff is always open to cater to our guests’ special requirements and can easily get the itineraries tailor-made, just in case the need arrives. Not to explicitly mention, travelling with us, you can be rest assured of world-class services, hassle-free hotel and airport transfers and top-notch and comfortable accommodations. 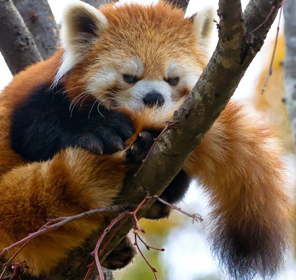 Bomdila is an alluring place and this place to be is dotted with very limited hotel options. Most the hotels offer a good view of the surroundings and try to cater to all the basic needs of the guests. 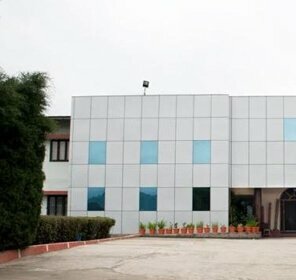 Bomdila has accommodation with hospitable and friendly staff and they offer budget-friendly hotels and guest houses. 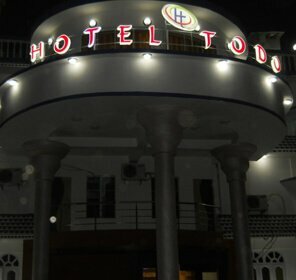 There is also a Tourist Lodge that charge nominal amount and provide decent option for staying.